I have found that as I’ve got older I have appreciated more and more the smaller things in life, those moments of peace and calm. I have learned that I don’t have to rush around all the time and I’ve also learned that it’s important for me to stop. Being a parent of three children means I usually have at least one of them chatting away to me, and if it’s the twins they both usually want to chat to me at the same time! Although I wouldn’t change that for the world, there will come a day when they’ve moved on with their lives, going off on their own little adventures and my house will suddenly become very quiet. But wait for it…. when you DO get the opportunity to have one night away from those wonderful little people in your life, you’re going to be pretty excited!! 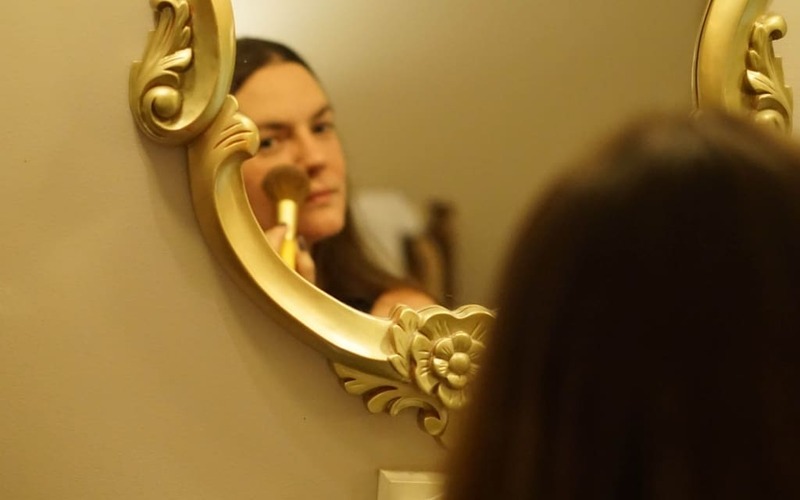 Just being able to finish a conversation with my Husband and just get only myself ready in the morning to go out is amazing! 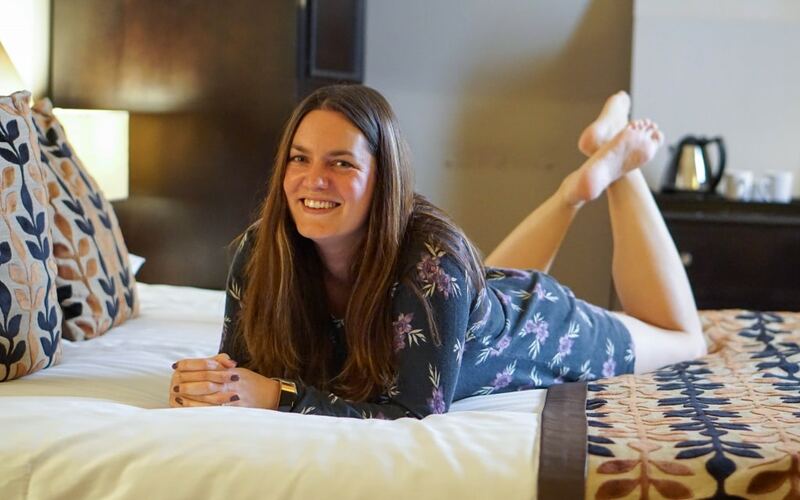 So when Red Letter Days invited us to try out their Windsor Castle break away I couldn’t wait! It came at perfect timing as well as it was Kevs birthday and after everything he’s done for me over the past year I think he deserved a treat on his birthday. 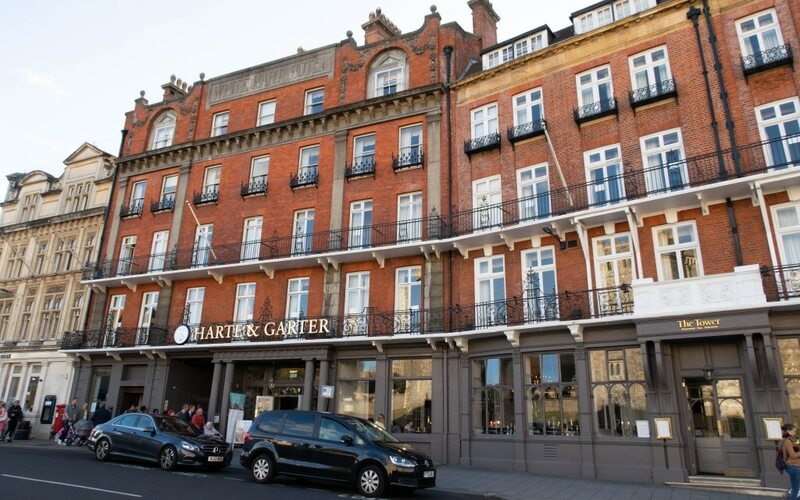 Part of the Windsor Red Letter Days experience was one night at the Harte and Garter, a four star hotel positioned directly in the heart of Windsor and right in front of Windsor Caste. 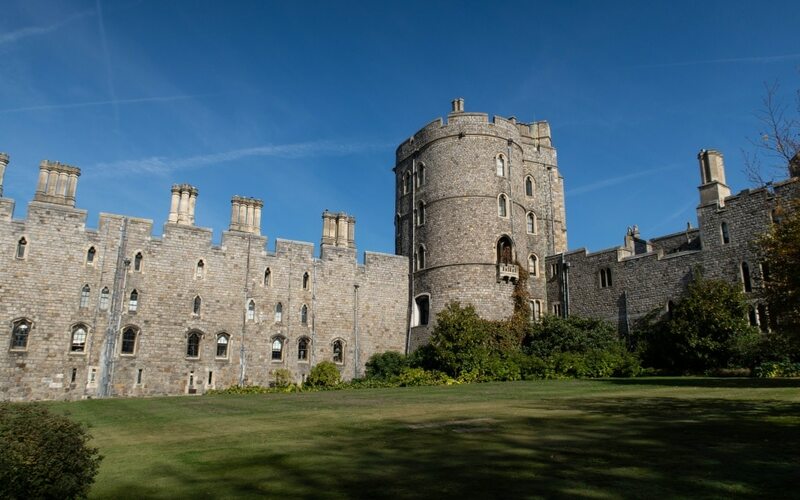 Windsor Castle is set right in the middle of Windsor town, a busy area with lots of facilities around. 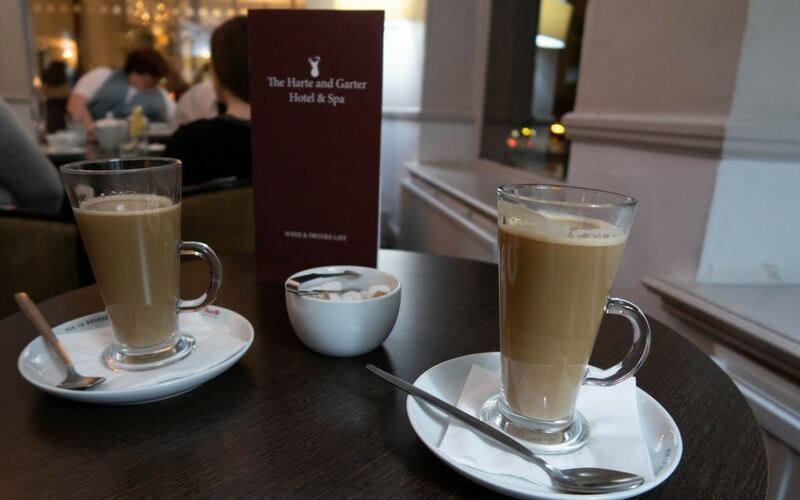 We could check in to the Harte and Garter from 3pm and the check in process was very easy, staff were friendly and helpful. We were handed our key card and room number and were free to go to our room. 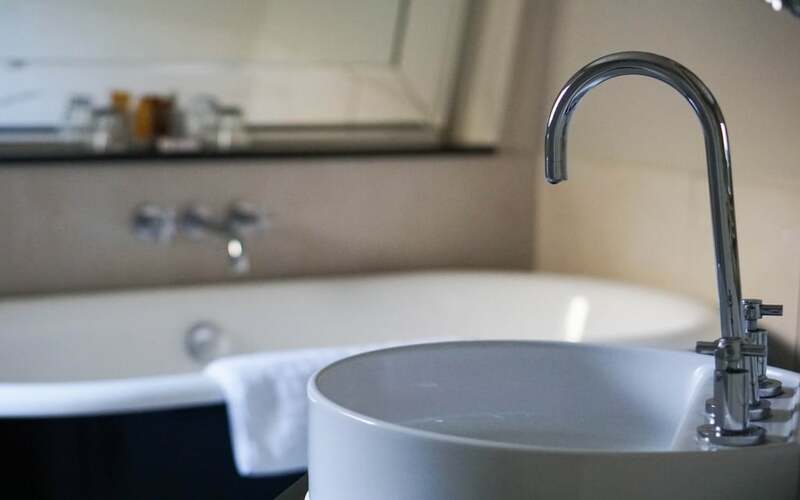 The Red Letter Days website says that you will be staying in one of their luxury guestrooms most with original features. I was very disappointed with the room. It was tiny, ridiculously hot when it was quite a chilly day, the windows were covered in film so you couldn’t see out, the noise of the air conditioning unit was horrible, the bathroom was tatty and I could hardly get in there properly as it was so small. 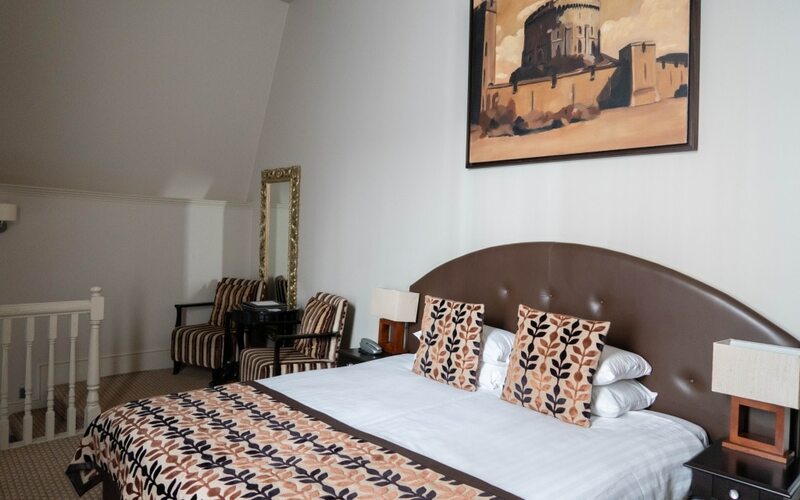 The pictures on the website were not anything like the room we had just walked into. I am not someone who likes to complain, but I couldn’t ignore this one. 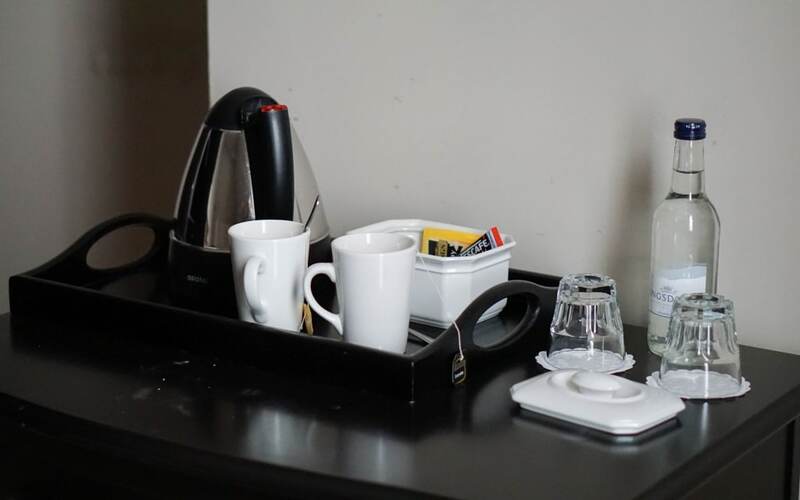 The staff on reception were very nice and understanding and quickly changed our room for us. 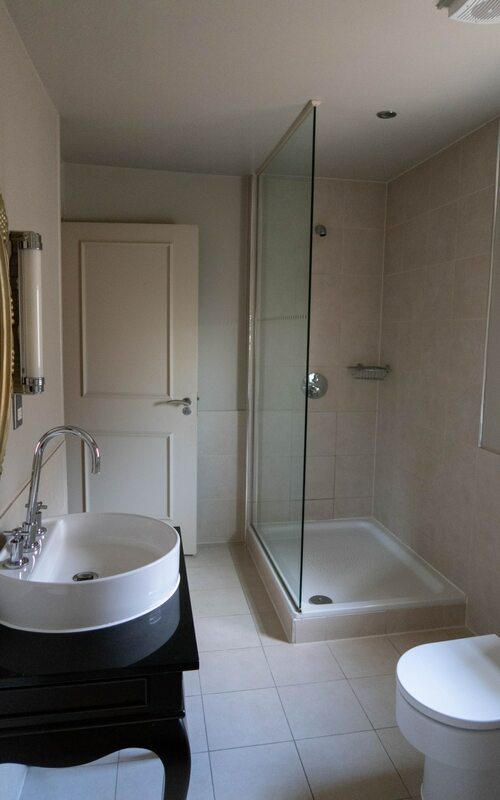 We were very happy with this room, much bigger with seating areas, a very large bed, wardrobe, dressing table and a beautiful bathroom with a roll top bath. We still didn’t have a room with a view which is such a shame as the rooms with castle views are very beautiful with little balcony’s too. We spotted some people looking out watching the changing of the guard on the Saturday morning. A great view! We settled into our room and enjoyed the peace and quiet and watched a bit of TV before getting ourselves ready to go out for dinner. 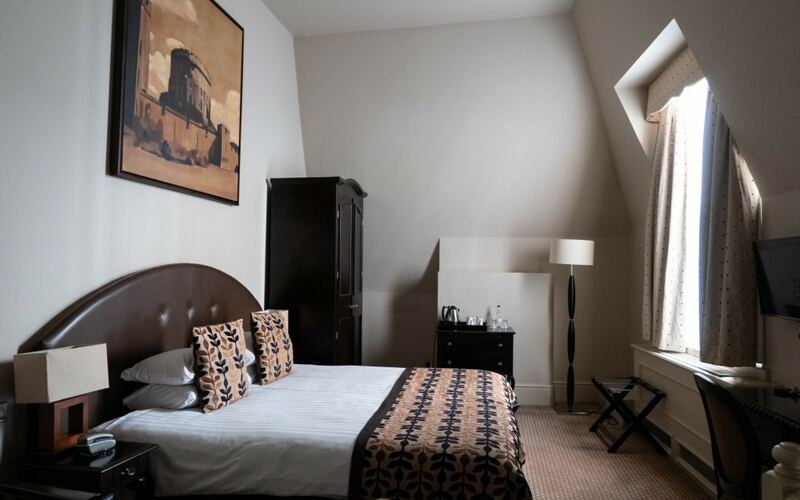 The hotel is situated right in the heart of Windsor where you have a large selection of places to walk to and eat if you don’t fancy eating at the hotel. From your usual chain restaurants and pubs to more unique independent ones. We decided to visit Bills which we have never tried before. 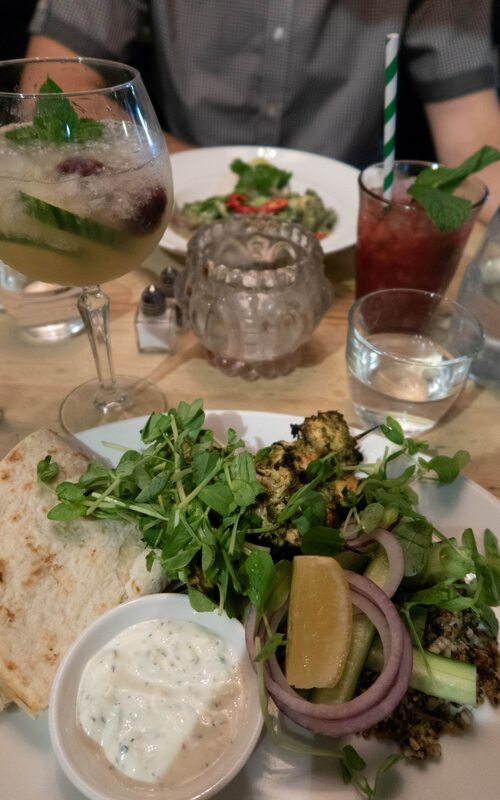 The food was lovely, staff was friendly and it was so nice for us both to be able to have a cocktail together. 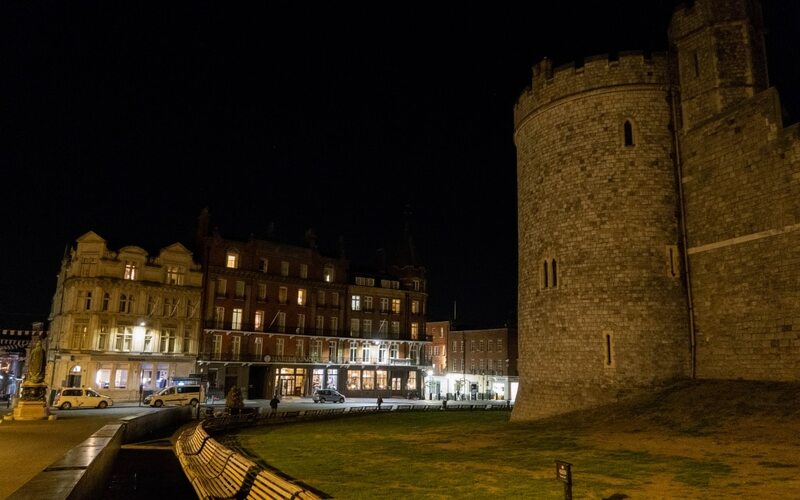 We decided to grab a Belgian Coffee back at the hotel whilst sitting at the window over looking Windsor Castle before heading back to our room for the night. 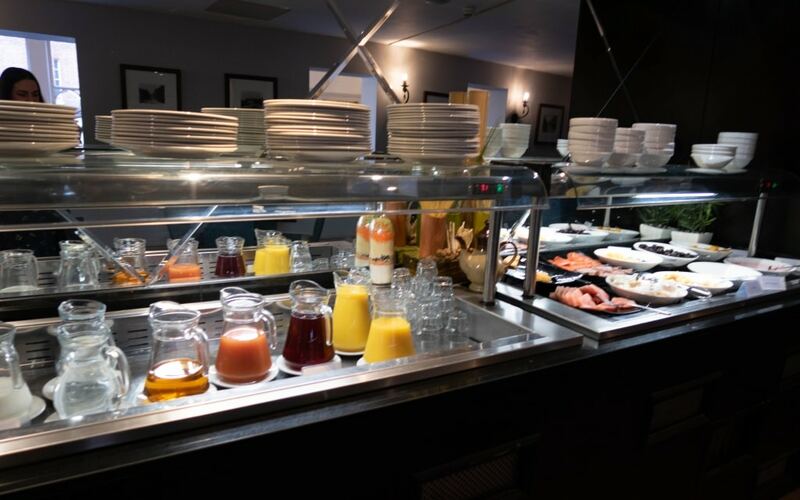 Included in your Red Letter Days experience is breakfast at the hotel too. It is served until 11am which is the same time you have to check out by. 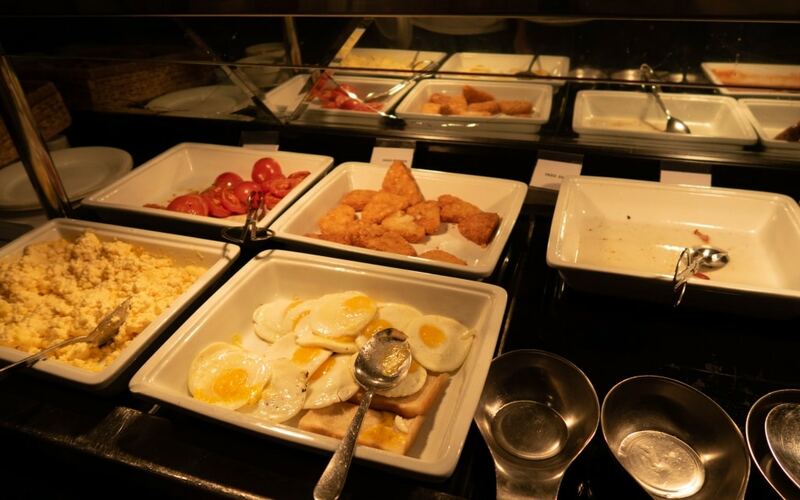 It all looked very nice, buffet style breakfast, tea, coffee and pastries whilst sat over looking Windsor Castle. 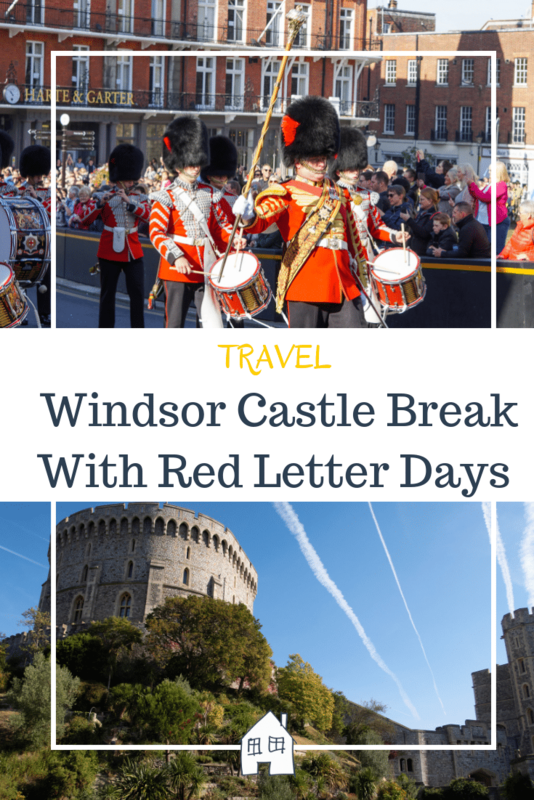 The Red Letter Days experience includes two tickets to Windsor Castle on the day after and as you cannot park your car at the hotel we were able to leave our bags locked away at the hotel. 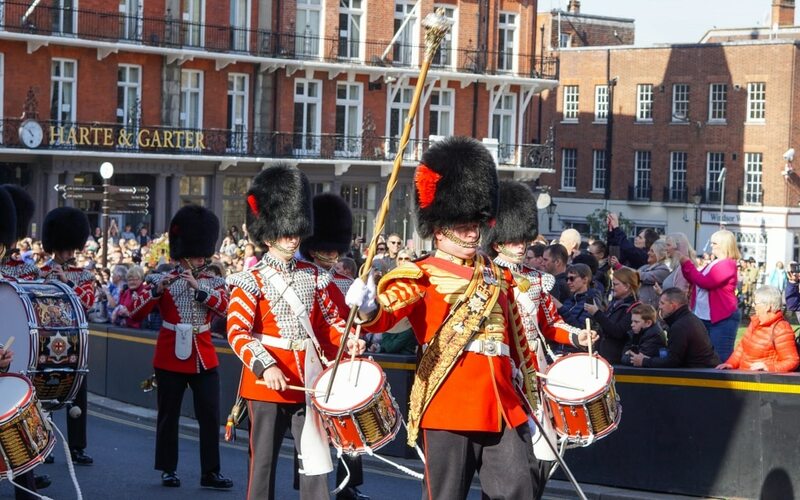 If you’re visiting on a day when The Changing Of The Guard happens then make sure you’re about for the right time! It also gets very busy around here too. 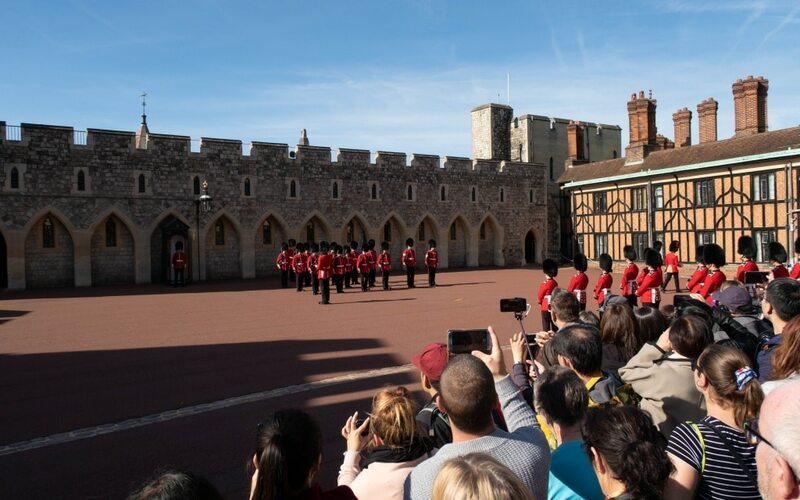 It was happening at 11am on the Saturday, so we headed out over the road to watch them walk through the town and into Windsor Castle. If you’re doing this as well be aware that everyone seems to have the same idea as us! Everyone watched them walk in and then went straight into Windsor Castle. It was flooded with people and the queue was massive. However as we had pre-booked tickets with the experience we could skip all the queues. You still need to go through security, it’s very much like the airport with yourself and bags being scanned. Once you’re through if your quick you can still head through and watch the changing of the guard happening inside too. 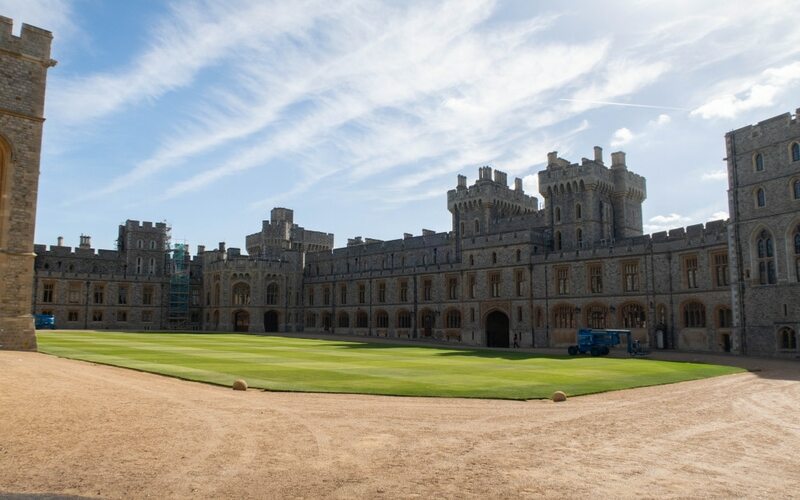 Windsor Castle is very beautiful, with so much history to find out about. They supply these brilliant audio guides which I 100% recommend picking up. They’re free and each area you walk through is numbered, simply enter this on the keypad and it explains so much about the rooms that you wouldn’t have known otherwise. They also offer a kids version which would keep the kids interested when walking around too. I found the history very interesting but not too much that it become over whelming. Be aware that you cannot take photos inside any of the buildings and they are very hot on this too. So I cannot show you any photos but it WAS stunning! 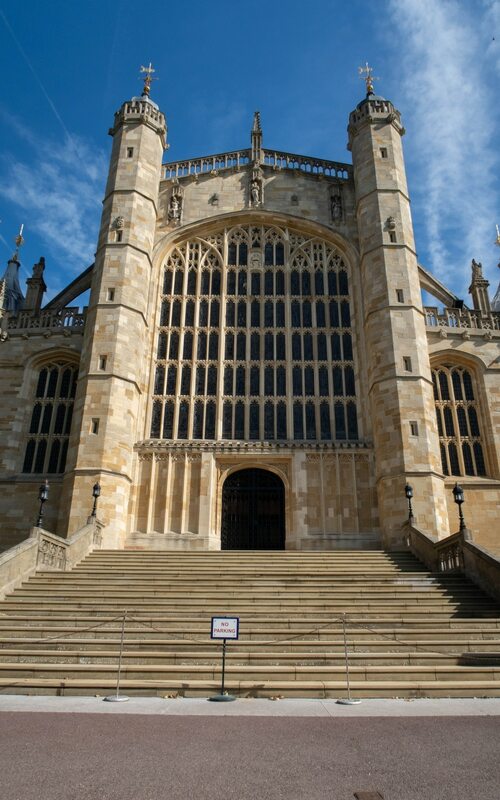 I believe there isn’t a coffee shop or restaurant at all in Windsor Castle, so be aware of this when working out lunch. 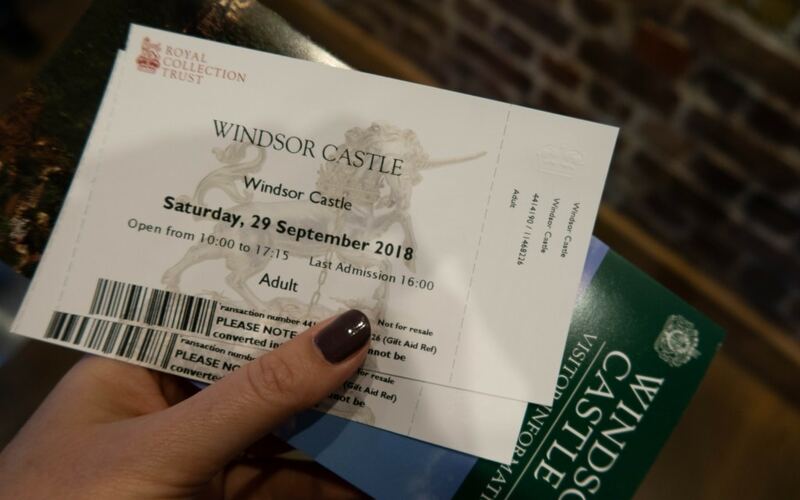 You can get a re entry pass which allows you back into Windsor Castle so you can visit one of the many places in Windsor for food. 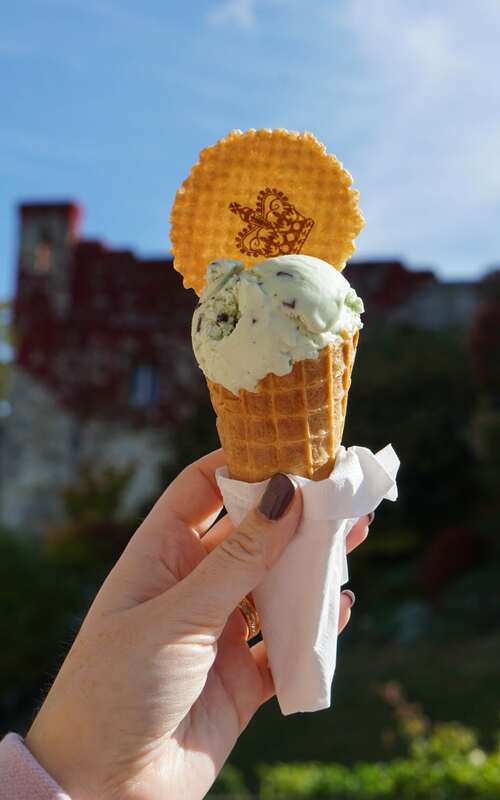 BUT they do have a lovely ice cream area where the ice cream is made from the own royal cow herd on the estate! Again I wasn’t able to take photos inside here but after watching Harry and Megans wedding back in May I was really looking forward to visiting here. It’s always nice to visit somewhere in real life that you’ve seen on the telly!! We stood where they took their vows and you can just imagine how nerve wracking it was for them up there in front of everyone. The history in the chapel is amazing, and seeing all the tombs and areas that Kings and Queens are buried is quite moving. We did however stand on the steps that they walked down after they got married, not looking quite as glamours as they did but still a very beautiful building. Apart from the first room issues we were very happy with our night away with Red Letter Days in Windsor. 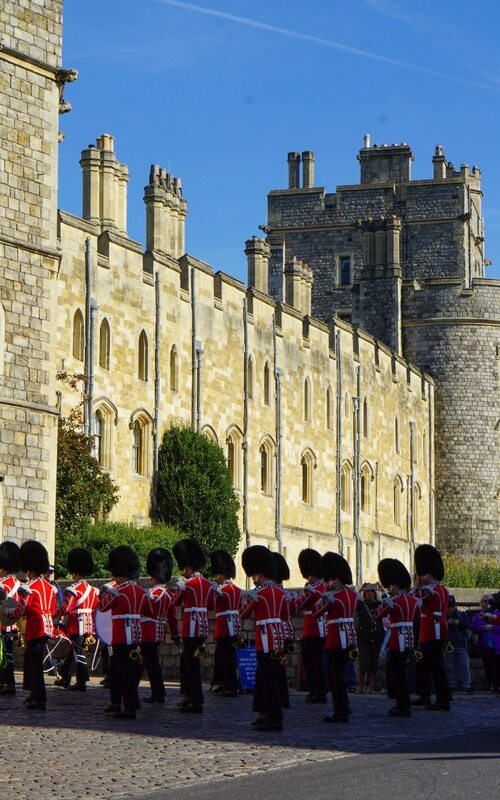 It’s a very beautiful town with lots to do and Windsor Castle is 100% worth a visit. 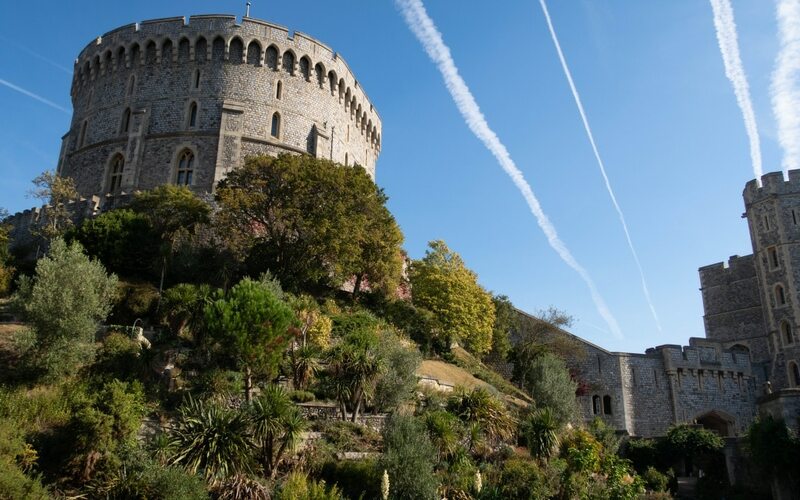 Windsor Castle suggest you allow about 3 hours to explore Windsor Castle and with no food facilities on site you might want to expand your day in Windsor. 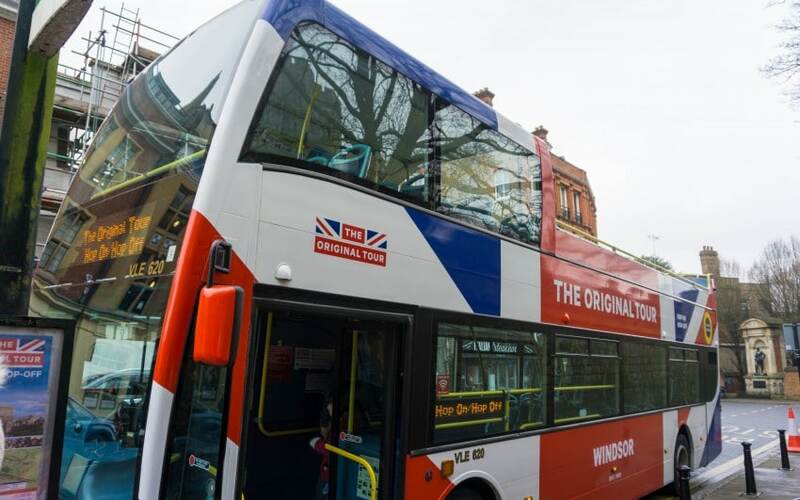 A few months ago we visited Windsor with The Original Tour and went on a bus and boat tour around Windsor and visited some lovely places to eat. So head over to that blog post to get some more ideas. 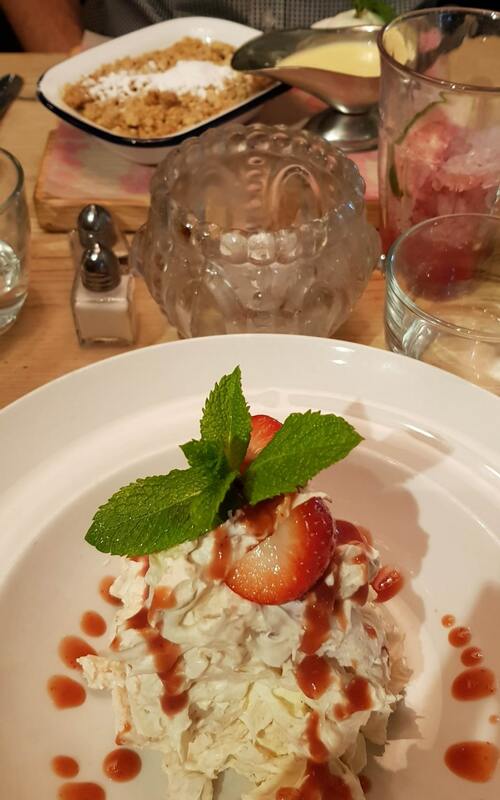 *We were given the Windsor experience for the purpose of this review. However all opinions are honest and of my own. I’ve been to Windsor but the castle was closed by the time I got there so was only able to see the outside and surrounding areas! What a shame it looks beautiful! Oh this looks amazing. I’ve never been to Windsor Castle! It’s well worth a visit! A perfect gift, someone would be very happy with it as a gift to them. 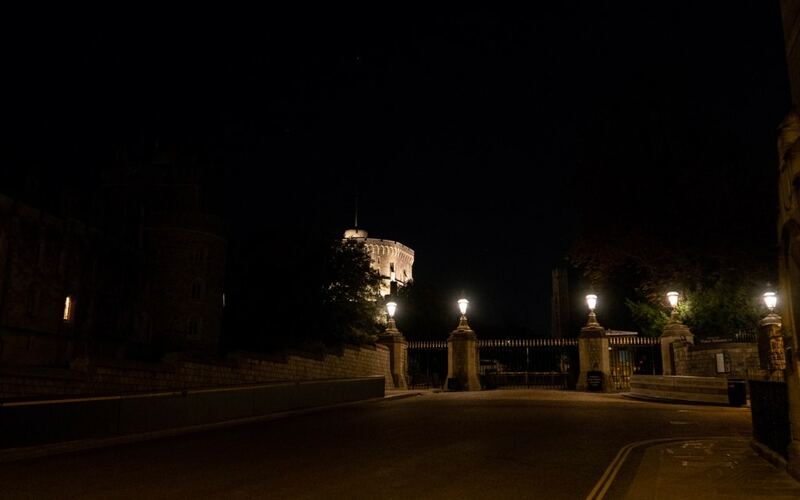 I would love an evening in Windsor. I can see you had a lovely time. Thank you very much, they make brilliant gifts don’t they. This is such a cool place to visit, I love your photos! 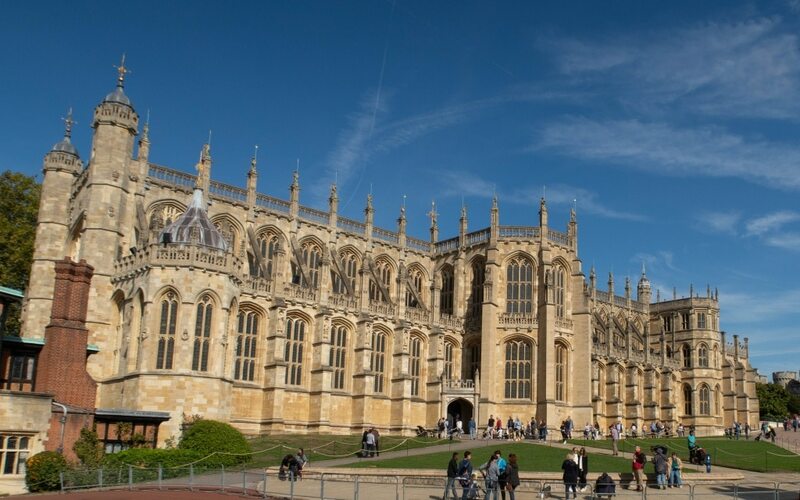 I think I definitely want to add Windsor Castle to the bucket list, it’s really not that far away from us so I will have to see what I can do. Good for you for asking to change rooms. I am way to afraid of conflict so would probably just suffer in silence. I think I would have died of heat exhaustion! It was roasting in there but yes like you I don’t really ever complain! 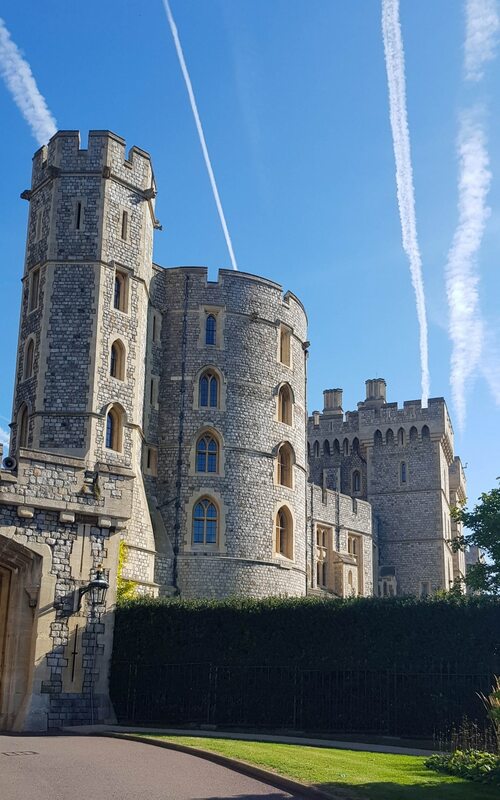 We went to Windsor Castle a few weeks ago and had a lovely day. My girls loved it. We want to again to see the wedding dress in a few weeks! 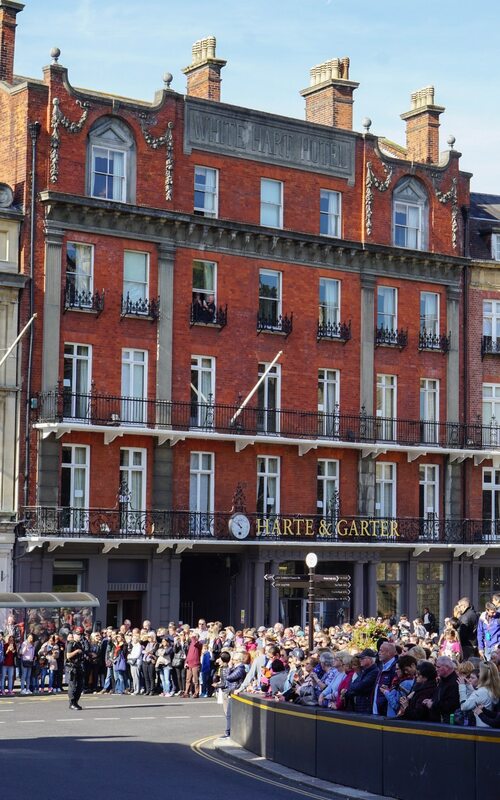 I didn’t realise the Changing of the Guard involved them marching through the town. It would be amazing to watch from one of those lovely balconies. Yes its a lovely thing to see through Windsor, imagine the ones who had a balcony view for the wedding! Oh I am so jealous of your lovely trip without the children! 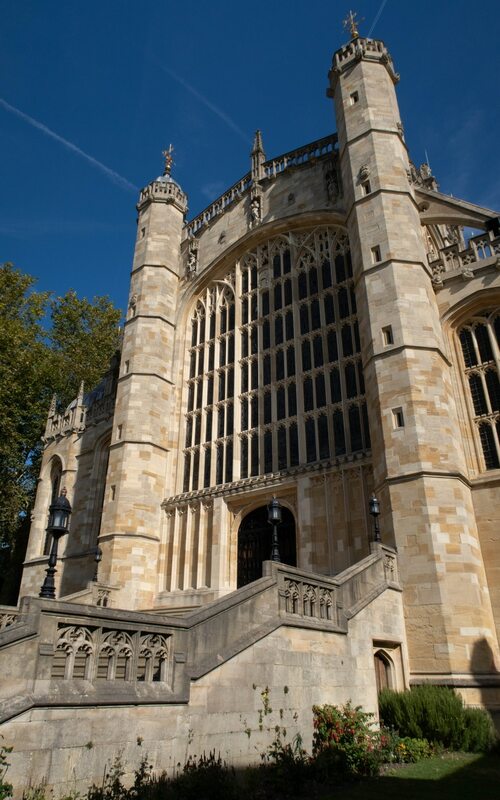 Windsor looks lovely. I’ve never been there before but it looks like a great destination for a weekend. Shame about your hotel room though. It would have been amazing to have had one with a balcony too! 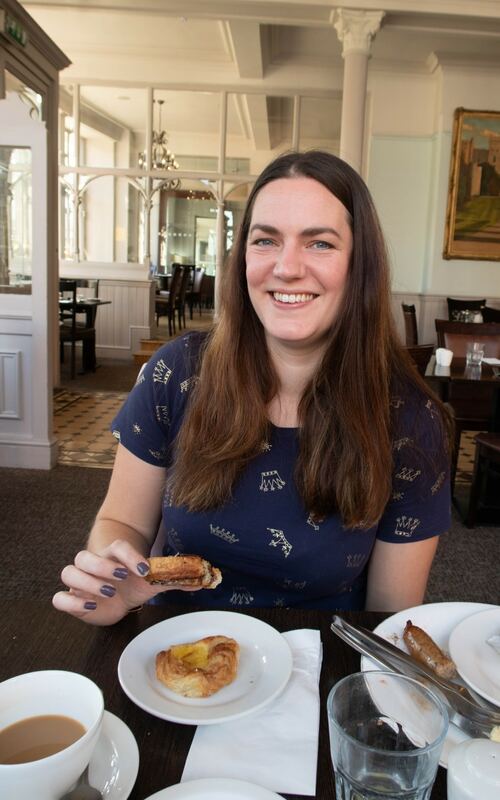 Windsor is such a lovely place for a weekend break, so much to do there and some very yummy places to eat! 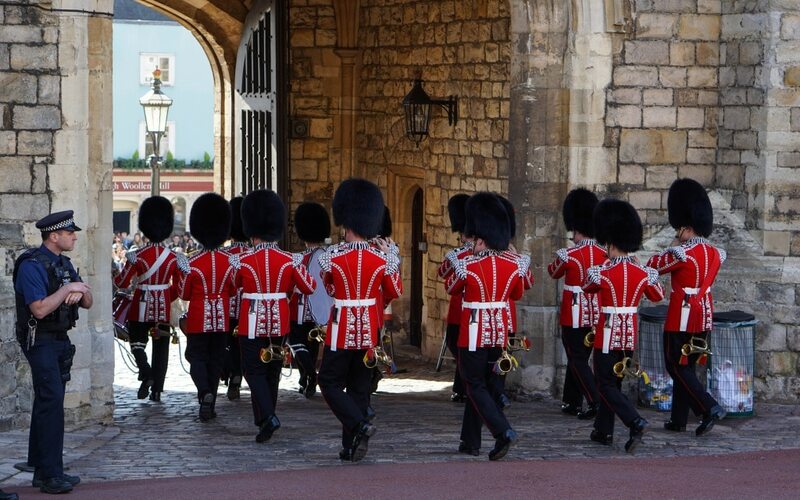 This looks like a lovely little break and how wonderful you caught the changing of the guard! Yes only just though as I was too busy stuffing my face with yummy breakfast! Oh wow what an experience! We love Red Letter Day, I really want to do something like this with my husband this year!